Spring has just started to breath. I know. It makes you feel all jittery inside. Like there’s something really wonderful going on and all you can do is smile. 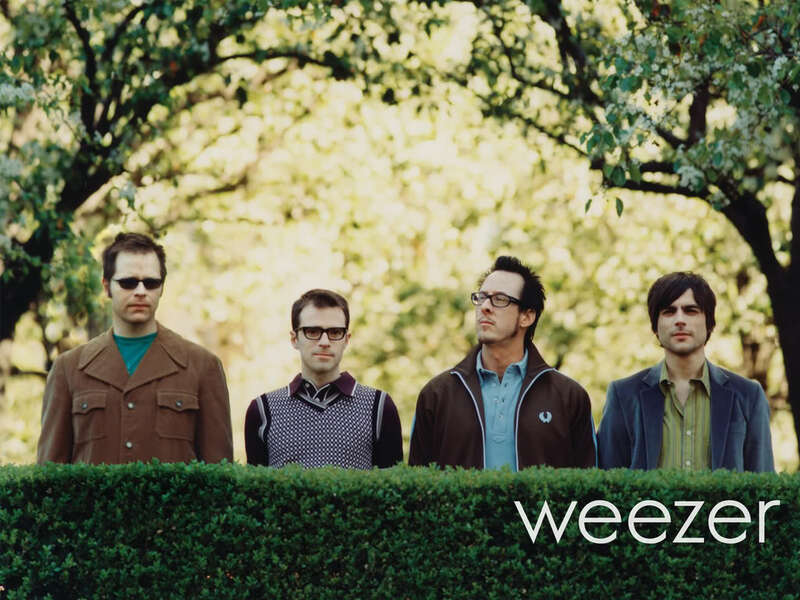 Well there’s something that accents the beginning of spring and the coming of summer so well….Obviously it’s Weezer. You all know who they are. They’re fun-loving, loose and melodic songs for the sun always have your teeth showing or your heart sinking. 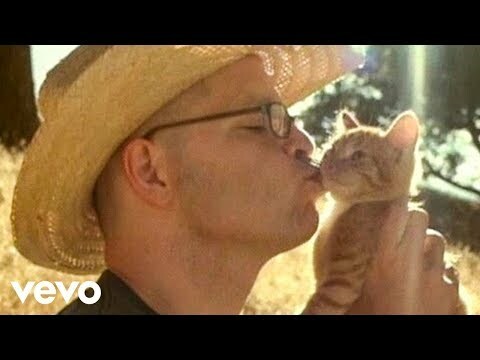 So I think we should give spring to Weezer. And of course the timeless one…. I really like your website. Very helpful, have a nice day! Useful info. Thanks, finally a decent website with good information in it. You are not the average blog author, man. You definitely have something powerful to contribute to the World Wide Web. Such a special blog. I’ll come back again for more. It is rare for me to discover something on the cyberspace that is as entertaining and intriguing as what you’ve got here. Your page is lovely, your graphics are outstanding, and what’s more, you use source that are relevant to what you are saying. You’re definitely one in a million, good job!